We tend to believe that it’s necessary for a family to move to the suburbs to fulfill their dream of owning a home, and in that case, they must get a car or two to be able to access amenities and services. However, this isn’t entirely true: some small towns across the country offer the pleasures of suburban living while having everything you need within walking distance or accessible via public transportation. 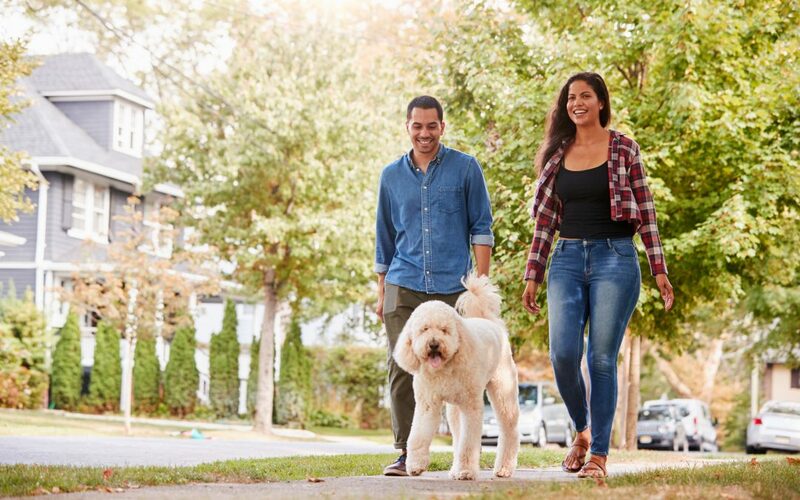 Whether you’re looking to retire, settle down with your family, live where there’s more open space, or just find some peace and quiet, here are some great options that may fit your lifestyle. This quaint, historic riverboat town is nestled on the banks of the Muskingum and Ohio Rivers, and is also on the border with West Virginia. It has an important place in the state’s early history: originally, Marietta was a settlement founded in 1788, which then grew rapidly. In other words, it’s a great place for history buffs to live in or visit. Marietta boasts a vibrant downtown area and tons of activities for nature enthusiasts. Residents of New Hope, Pennsylvania may describe their home as “a small town with a big city feel.” In fact, it made Travel + Leisure’s list of “America’s Favorite Towns” in 2013 — and for good reason, too. In the 1900’s, it was an artists’ colony, and the town has retained its artistic and historic character. Take in the breath-taking Delaware river scenery while you’re there! If you enjoy both the mountains and the desert, then this is the place for you! It’s the home of the Taos Pueblo, a UNESCO World Heritage site, which is still occupied — and has been for nearly a millennium. Most amenities and services are reachable by foot or public transportation, and Taos provides many opportunities for recreation: indulge in anything from hiking to skiing to even hot air ballooning. This charming town’s downtown area has tons of options for restaurants, specialty shops, and historical sites — among them, the Dowling House, the oldest building in Galena. Galena was also home to Ulysses S. Grant. It’s a popular destination for Chicagoans who want to get away from the big city for a weekend. Along with its walkability, this puts Galena on the list of some of the best towns you can live in without needing a car. Residents of Lebanon, New Hampshire would likely tell you that there’s no shortage of things to do in this town. From the Farmer’s Market to the Lebanon Opera House, there’s a little something for everyone. And the best part? It’s all accessible on foot or via public transportation: there are small shops and restaurants scattered throughout the city. Fort Lauderdale is increasing safety measures to keep the city walkable. Though South Florida may be known to be notoriously dangerous for pedestrians, this small city can have everything you need in one small area. The use of public transportation to get around is also highly encouraged. If you enjoy living close to the beach, but are looking to be able to live without a car, this may be the ideal place to live. Escape the hustle and bustle of the Big Apple by living in this waterfront town — even though you’re just a short train-ride away. Within the town itself, there are many restaurants and attractions available in close proximity in the downtown area. With beautiful vistas of the Palisades just across the river, Dobbs Ferry has become a haven for big city dwellers who want to live in the suburbs without sacrificing comfort. Burlington is known as the home of Ben & Jerry’s, but there’s much more to this town than the ice cream giants. 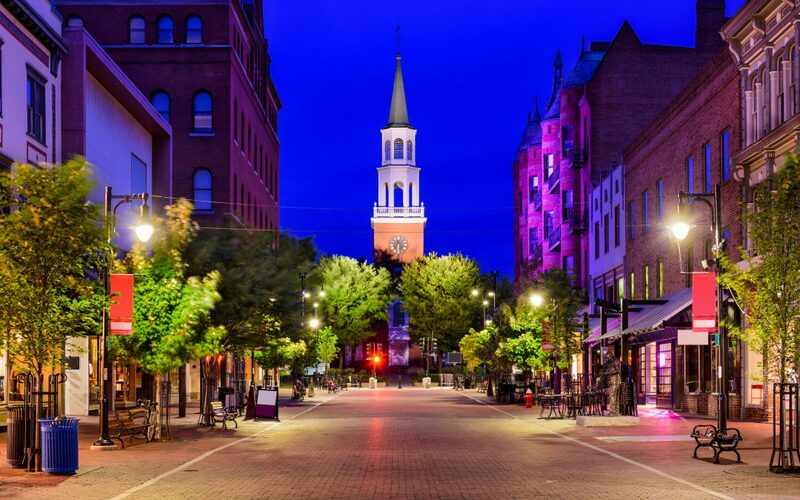 It’s also the home of the University of Vermont. Residents of this vibrant town are split pretty evenly: half commute by car, and the other half prefer walking or taking public transportation. 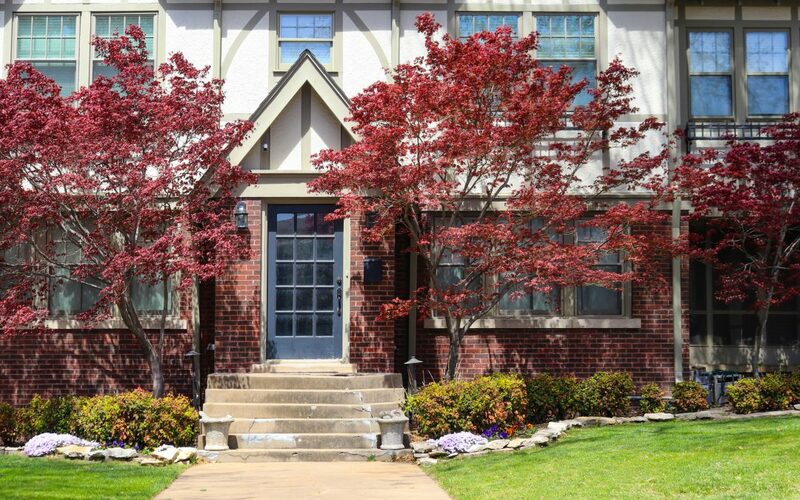 With many services, amenities, and attractions within reach in any given neighborhood, Burlington offers the peace of a suburban space while maintaining a high-energy feel. Wherever you’re looking to live in the country, there’s a perfect town or city for you and your family. Check out NeighborWho to find out more about neighborhoods you’re interested in!